MANILA, Philippines – “It aint over yet, till the fat lady sings.” But in the case of Mayor Rodrigo “Rody” Duterte, who has an insurmountable 6 million plus lead in votes over second placer former DILG Sec. Mar Roxas, it’s over, it’s done, he won the presidential race. The tough-speaking Davao City Mayor is the Republic of the Philippines’ Presumptive President. Less than couple of months before his oath taking as the 16th President of the Republic of the Philippines, Rody Duterte has already chosen his Cabinet Members. The rest of the presidentiables have already thrown in the towel, Duterte along with his board of advisors, have already started laying out their plans for his 6-year-term. One of the priorities is drafting the administration’s cabinet members. There are now few names on the Mayor’s wish list. But nothing is final as per Duterte’s camp. 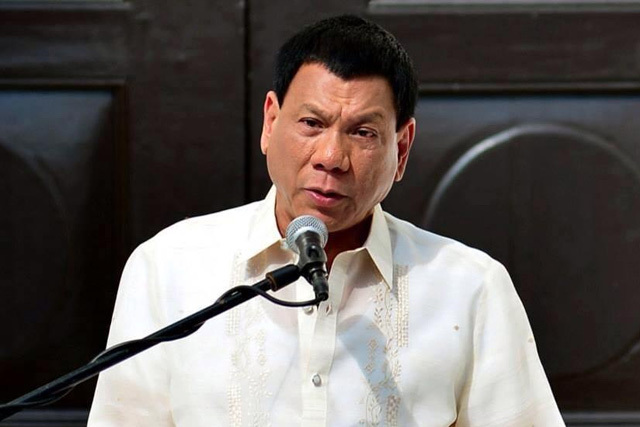 Common vision (on good governance), integrity, competence and willingness to sacrifice are just some of the major characters that Duterte is looking for his new set of government officials according to his spokesperson, Peter Lavina. "These are the six major clusters so that we will be able to hasten the process of receiving... We are receiving lists, nominees, suggetsions of potential members of the Cabinet as well as sub-Cabinet positions and head of various agencies," Laviña said. Known as a brutal-law-enforcer in his turf, Duterte bared during a media interview that he will more likely considered retired military officials like former Armed Forces Chief Hermogenes Esperon to take roles in his administration. On one of the ambush interviews prior to the National Elections, Mayor Rody uttered that: “running a government, after all is pure commonsense.” Meaning, an official doesn’t have to have a rocket science university degree to run an effective government. In line with this, he would really love to have his long-time friend and re-known businessman Carlos “Sonny” Dominguez III to handle either Department of Transportation or Finance Department. Dominguez served as the Agriculture secretary during the administration of late President Cory Aquino. His San Beda College of Law classmate, Arthur Tugade is also highly considered as the Department of Trade and Industries Department. For the Department of Defense, he is still uncertain who he will place in it but one thing is for sure; that he will choose an Ex-General to handle one of the major departments of his administration. To support his propaganda in suppressing the illegal drug trade, Duterte revealed that he himself will handle the DILG because he wants to directly supervise the PNP. He will just hire a “pure manager” as his undersecretary. He will not choose any politician or police general for this department. 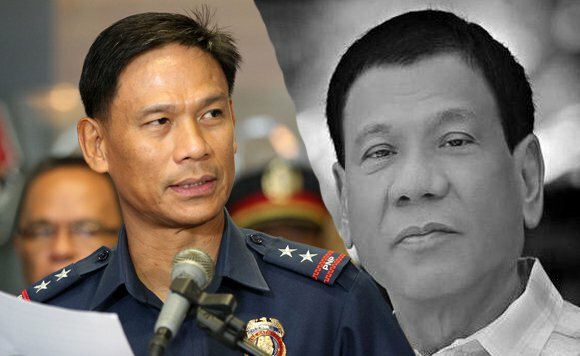 Known for his peace efforts in Mindanao, Mayor Rody wants someone who he can really trust. Thus, Ramos administration Press Secretary and his high school classmate will play a major role in Mindanao peace process. 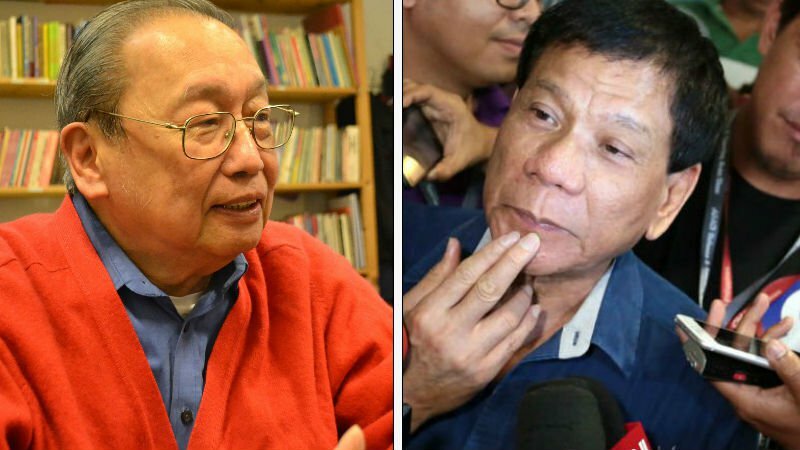 It was earlier reported that Duterte will continue to work out with CPP-NPA head, Joma Sison for at least a 6-year truce or to possibly end a 30-long-year of rebellion. His vice-presidential running mate, Sen. Alan Peter Cayetano, who couple of days has conceded to Cong. Leni Robredo will surely have a post, possibly his foreign secretary. Robredo on the other hand, who is currently leading the vice-presidential race by a little less than two hundred thousand over Sen. BongBong Marcos expressed her gratitude to Duterte. Mayor Rody yesterday said that he is seriously pondering to give a cabinet position to Cong. Leni whether she wins or loses the bid. 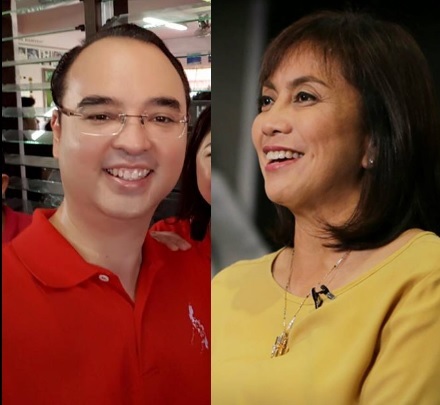 Win or Lose, both Cayetano and Robredo will have a role in Duterte administration. Lavina said, everything is still a wish for the presumptive president. It is still difficult to disclose everything in their raw blue print because they’re not still sure whether the names on the list would love to have the roles under his administration.